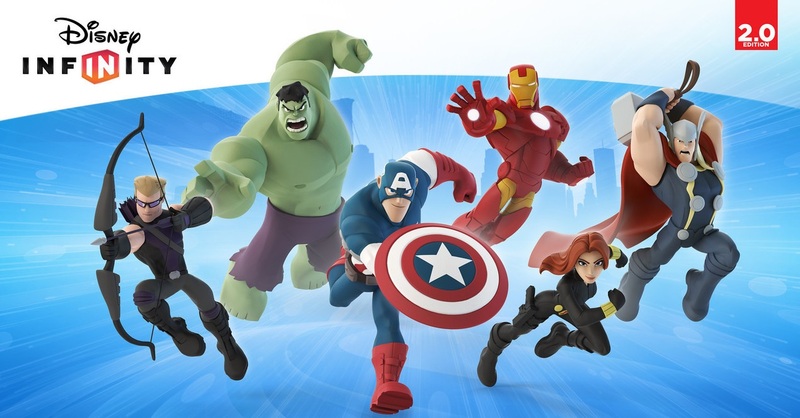 With Disney Infinity 2.0: Marvel Super Heroes only two weeks away the character trailers are coming thick and fast. Last week we witnessed the prowess of Iron Man and Black Widow. Today we see the power of Hulk, Hawkeye, Thor and Captain America. Disney Infinity 2.0 has 4 player online co-op, as well as 2 player co-op on most platforms (not iOS).